BRUSSELS -- Valeo's 819.3-million-euro ($968.8 million) bid for German clutch manufacturer FTE Automotive was approved by EU antitrust regulators after Valeo agreed to sell a unit to an Italian rival. The European Commission said the companies offered the concession after Brussels expressed concerns about the merged company's very high market shares in passive hydraulic actuator modules and concentric slave cylinders for light vehicles. 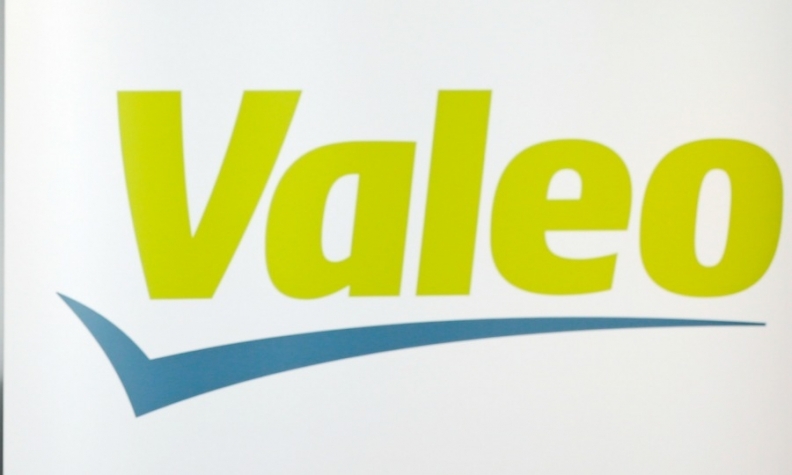 "Valeo has offered to divest its entire passive hydraulic actuator business with the exception of its Korean activities," the Commission said on Friday. The buyer is Italian car parts supplier Raicam.